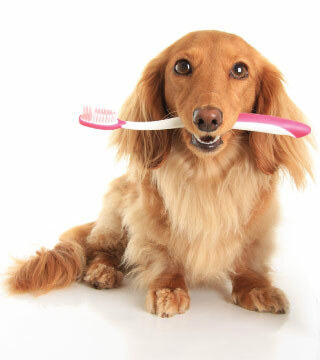 We have compiled some helpful hints and information about dog dental care for you here. 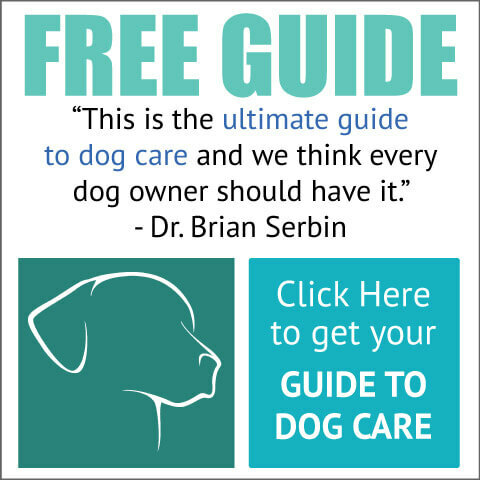 This information is not meant to serve as a diagnostic or treatment tool, but can help you become aware of the proper way to facilitate adequate doggie dental care. The dog dental care services provided here at Ingleside Animal Hospital begin with an examination by one of our veterinarians. If dental issues are found in your dog's mouth, our veterinarian will explain the situation to you and recommend the appropriate dental procedure. During this procedure, once your dog is sedated, our veterinarians are able to conduct a more thorough exam including visualizing the entire oral cavity and throat area, probing gingival pockets to assess periodontal disease and dental x-rays. It is important to remember that half of the tooth is under the gum line. Therefore, it is imperative that x-rays are performed to compete assessment of the tooth. Quite often a tooth may look completely normal but the roots are abscessed and a great source of pain for your dog. We utilize all the tools necessary to make sure your dog is completely free of dental disease and pain.